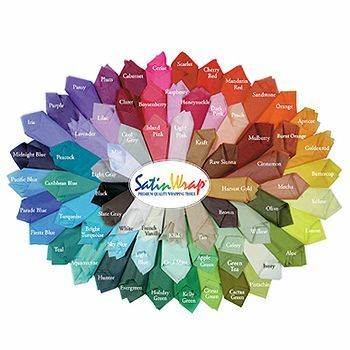 Add an elegant decorative touch to the inside of gift boxes or bags with shimmering tissue paper that is available in a variety of colors. 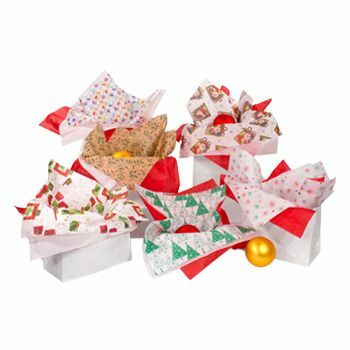 Use the paper for gift wrapping, giveaway packages or special occasion crafts. 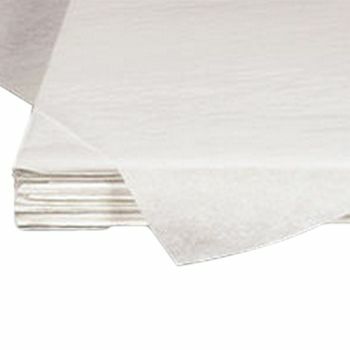 The sparkling, opalescent coloring is printed on one or both sides of this tissue paper. 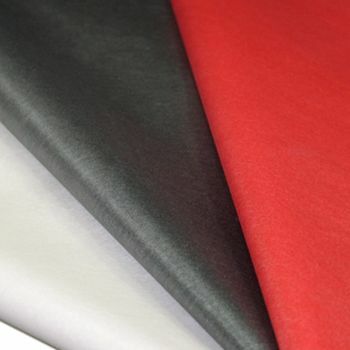 This tissue paper will enhance store displays or promotional packaging, increasing the visibility of your business. 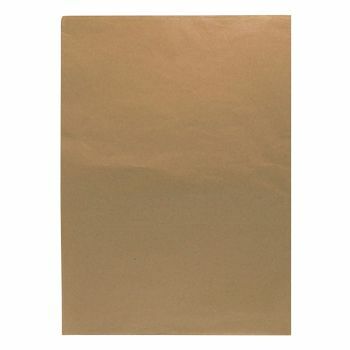 The creative applications for using tissue paper are limited only by the imagination. 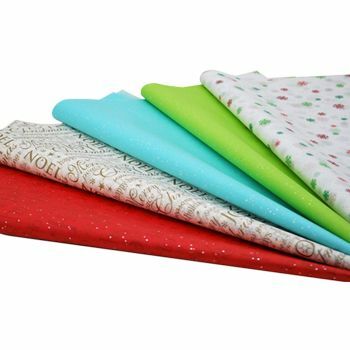 Enhance packages and crafts by taking advantage of these uniquely designed tissue papers. Place an order today.